Herplace is a garment created for independent women who know their value and are looking for elegant, high-quality clothes with an impressive finish that gives the whole chic look. 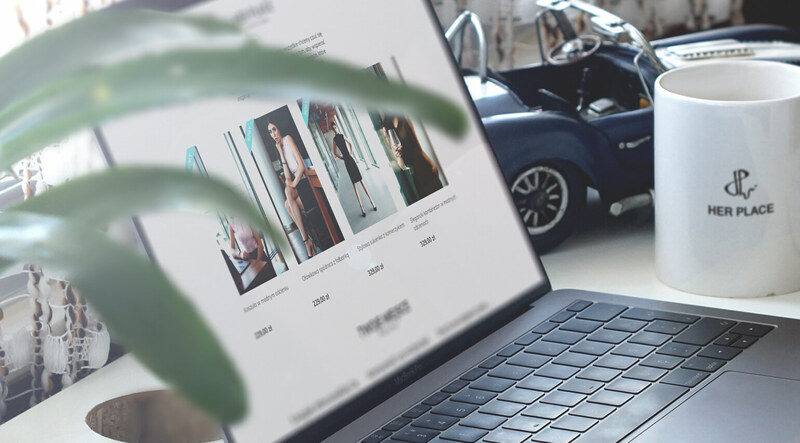 In cooperation with WordSmith PR agency, we took care of creating an online shop that not only reflects the character of the brand, but also allows you to make your purchase in an easy and intuitive way. The online shop was created on the basis of an original graphic design, which was implemented in PrestaShop. The design has been adapted to the brand owner’s requirements and includes a number of user-friendly solutions for online shopping. 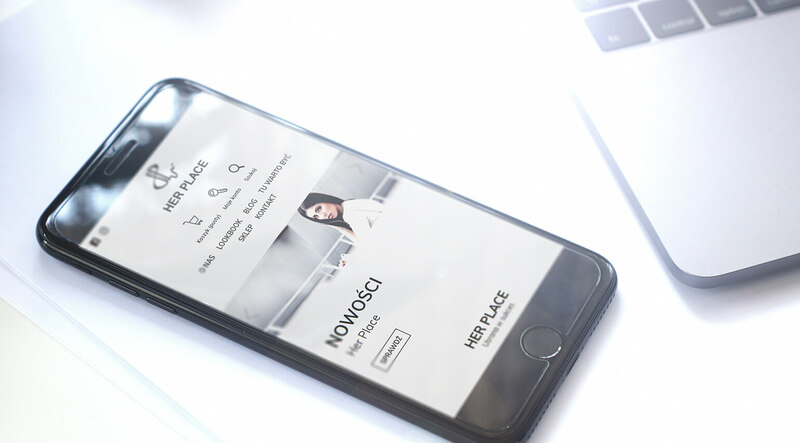 Convenient lookbook, blog, newsletter, integration with brand profiles in social media, integration with online payments, as well as the possibility of discount codes. Together with the online shop, a lookbook subpage has also been created, where photos presenting the latest collection are published. The Lookbook is managed from the PrestaShop panel, so you can easily update the gallery, adding newer and newer photos as needed.